bugaboo Introduces All Black Bee! 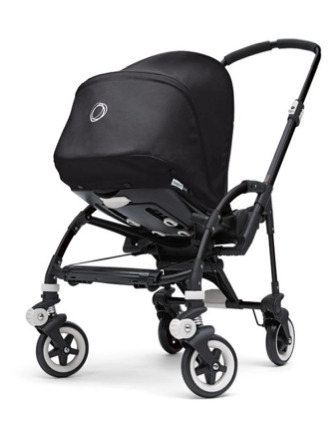 Home » bugaboo Introduces All Black Bee! Never a company to stand still, bugaboo announced today that they will be expanding their all black collection to include the Bee. 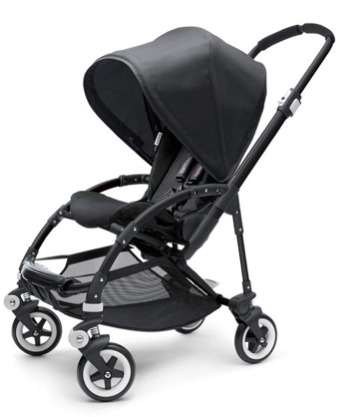 This latest special edition stroller features an exclusive matte black chassis outfitted in black fabric. Compact yet complete, the one-piece foldable design is slim enough to navigate through the tightest of spots yet still accommodate newborns to toddlers. An official release is set for September 2011, priced at $699 USD.